TOLEDO – March 29, 2016 – Oswald Companies, one of the country’s largest independent insurance and risk management firms, is reinforcing its service commitment to the Northwest Ohio region by relocating its office to a larger space on Main Street, in Sylvania. 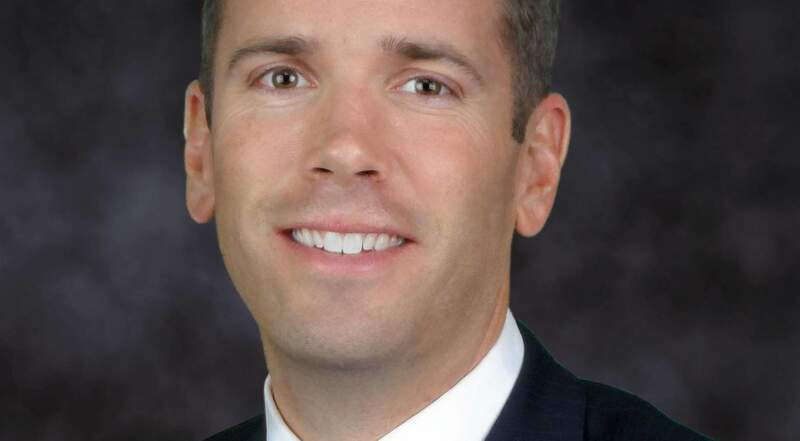 The Toledo office, which opened in 2014, will continue to be led by Casey, a resident of Sylvania, who has more than 15 years in the risk management industry. Casey joined Oswald in 2014 and opened its current location on Central Park West in Sylvania Township. Casey is also the leader of Oswald Companies’ International Practice, serving the global insurance and risk management needs of companies in the U.S. and abroad. “We’re proud of our history of service to the communities in and around Toledo and support the growth objectives around staff and capabilities,” said David Jacobs, President and Chief Operating Officer, Oswald Companies. The new office space, set to open April 1, is located at 5671 Main Street, Suite 202 Sylvania, Ohio, 43560, and is designed to accommodate strategic growth plans over the next 12 to 18 months. In addition to the Toledo office, in recent years Oswald has expanded its geographic footprint throughout Ohio and Michigan, including office expansions in Akron, Columbus, Cincinnati and Detroit. The company is headquartered in Cleveland, Ohio, where it was founded in 1893. Learn more at www.OswaldCompanies.com and www.OswaldCompanies.com/Toledo.